I ordered this lamp online literally 2 hours ago and it was delivered to my door 30 minutes ago. Best online shopping experience EVER! The lamp is absolutely beautiful, very happy customer. 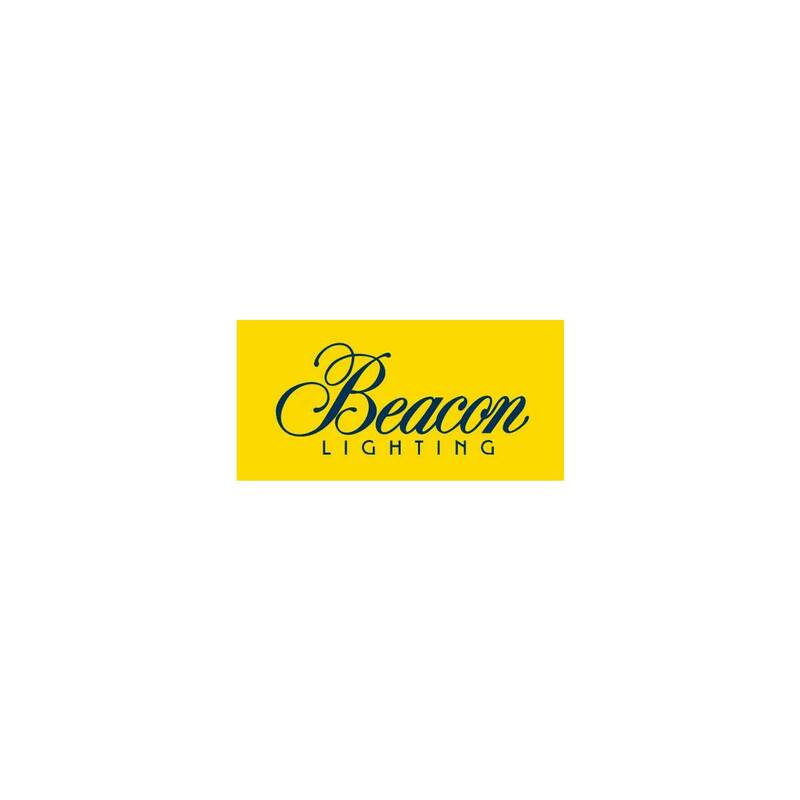 Will shop with Beacon Lighting again for sure.